People buy houses based on how it makes them feel, the quality of lifestyle and practicality. So much of real estate marketing is focused on the house and the facts of the house. We connected with Robbie and Luke from @Realty to create a property overview to engage buyers in coming to view a beautiful property to then make a decision rather than having that decision made up front so it was important to give the lifestyle experience of what it would be like to live there. Real Estate as an industry is going through massive shifts and disruption as high touch always surpasses high tech. 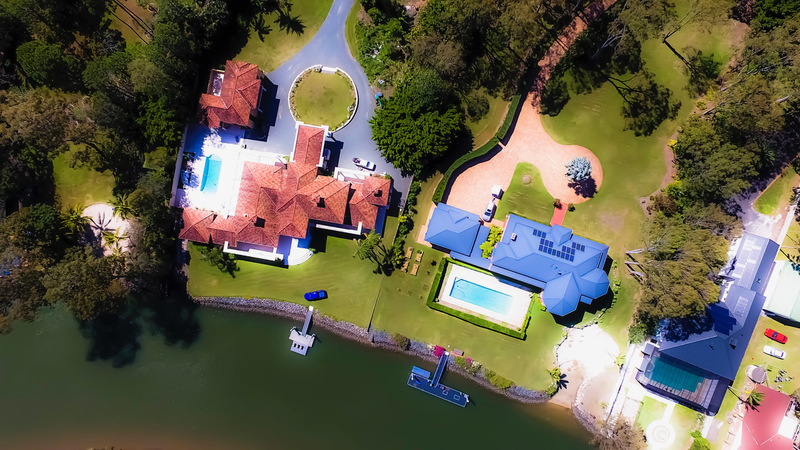 Using cinematic, emotionally charged promotional videos to increase views of the property is proven to be successful. If you would like to have a point of difference over the competition and want to have the chance to increase enquiries and sales, contact us to make a booking.